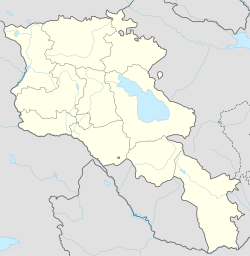 Aygek (Armenie: Այգեկ) is a toun in the Armavir Province o Armenie. The toun wis populatit wi emigrants frae Iran. Brady Kiesling, Rediscovering Armenia, p. 34; oreeginal airchived at Archive.org, an current version online on Armeniapedia.org. This page wis last eeditit on 11 Mairch 2018, at 02:00.